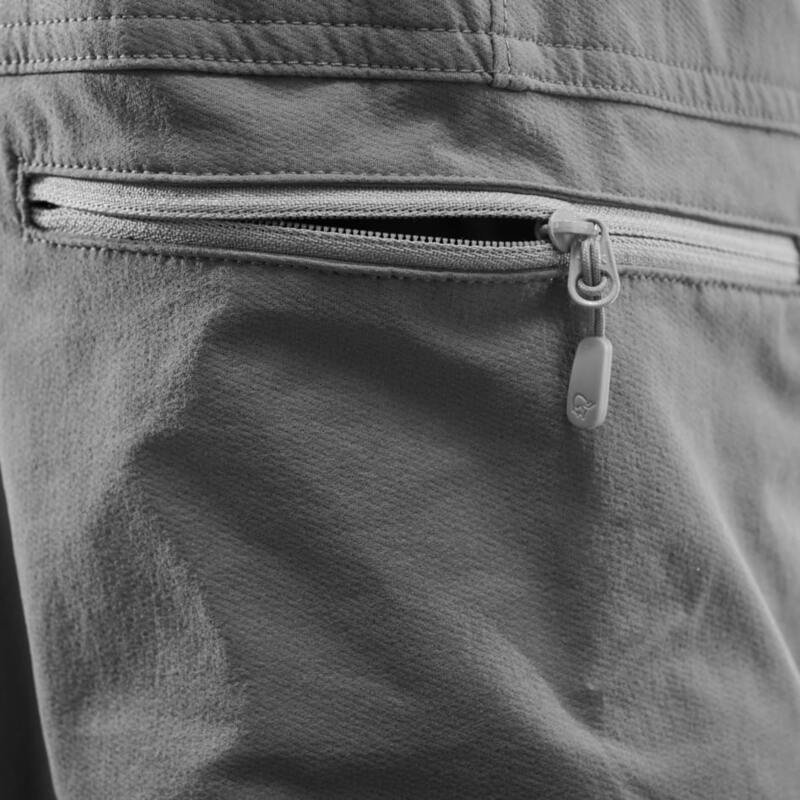 fjørå flex1 Pants (M) is rated 4.7 out of 5 by 12. 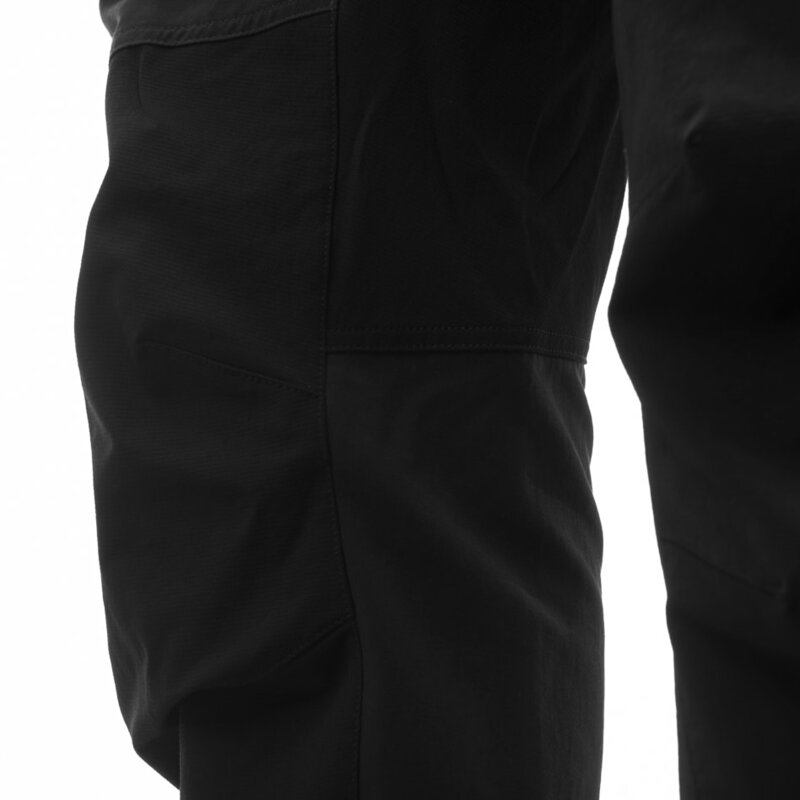 Le pantalon fjørå flex1, initialement conçu pour le VTT, est devenu un essentiel pour un éventail d'activités de plein air. Cette nouvelle version améliorée pour homme est plus légère, plus résistante et offre une meilleure respirabilité que la génération précédente. 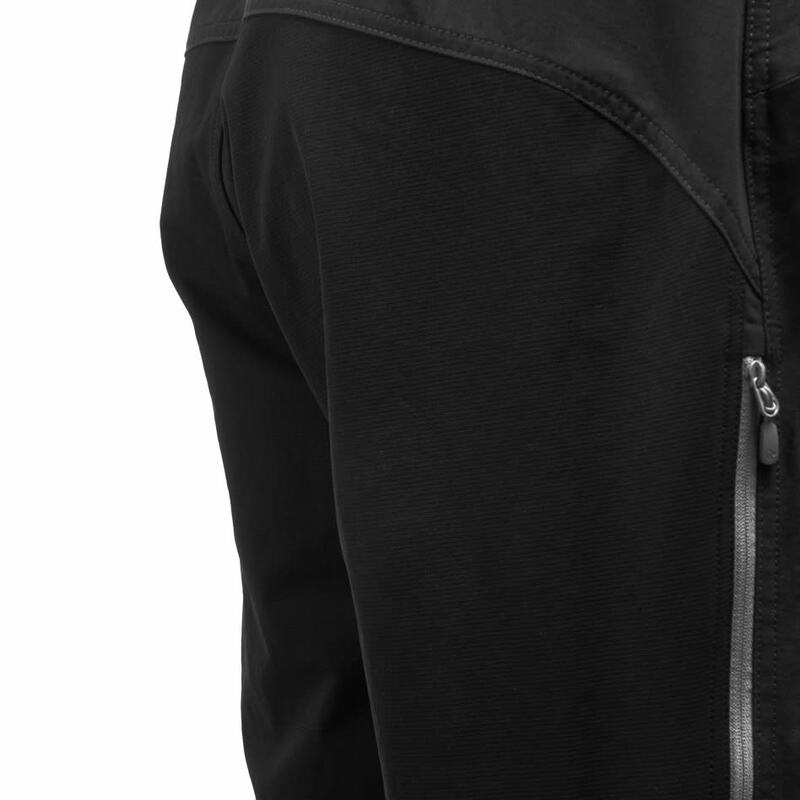 Grâce au tissu flex1 résistant et souple, avec renforts sur les genoux et les fesses, il offre une grande liberté de mouvement et vous protège lorsque vous pédalez ou quand le vent souffle plus fort. Il dispose de deux poches latérales, une poche sur la cuisse et une bande antidérapante en silicone sur la face interne de la ceinture pour maintenir le pantalon en place. Les autres caractéristiques comprennent la ventilation en mesh, la fermeture éclair sur les jambes et le serrage aux chevilles pour une coupe ajustée. Le tissu flex1 est hydrofuge. Rated 5 out of 5 by Sova from All season pants L size for me is perfect, being 186 cm, 86 kg, athletic build. I use them for casual, hiking and cycling. Pants are made from really robust and flexible material. It fits nicely and are cozy. Side vents really help in high activity situations or when in hot weather. I use theses pants in all seasons and they work wonderfully. Rated 5 out of 5 by Daisy from Built for mountain biking! These pants are the bomb! 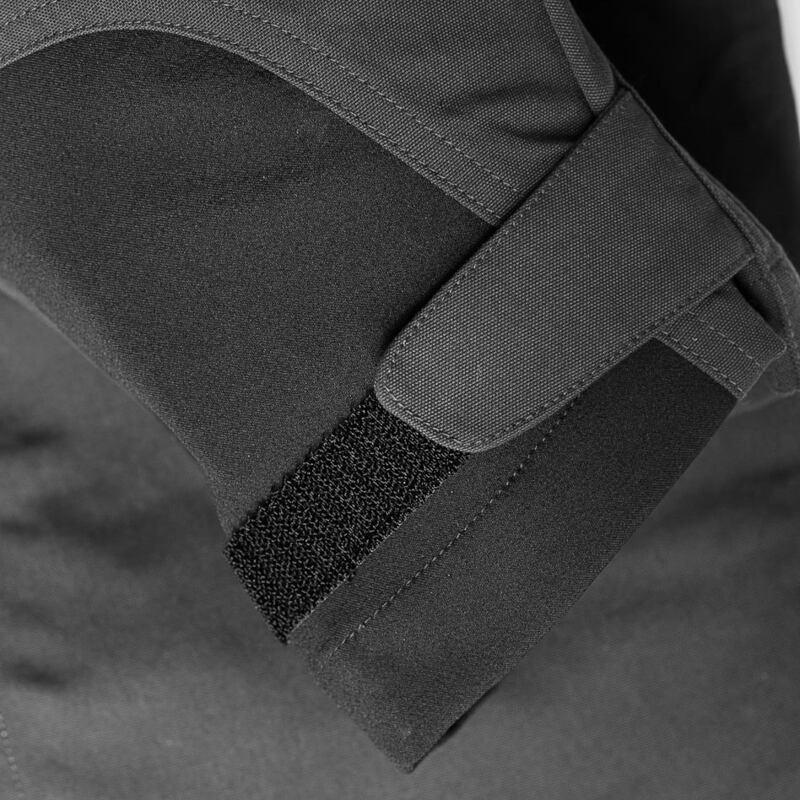 The fit and cut allow full movement for mountain biking and the quality is by far superior to most brands. Rated 4 out of 5 by man41 from Ok Just perfect but too tight from hip (172cm 75kg M-size). I normally use M size, but this is too tight and I can't use two long under pants in winter time. I suspect that L is then too long. Rated 5 out of 5 by RetoS. from awesome bike pants for colder temps or inclement weather I bought these pants at the Norröna store in Stockholm this past March. I am 193cm tall and the XL fits perfectly, with enough room to wear long johns underneath or knee pads. I used the pants end of August for the first time, as the weather turned in the high alpine (3000m) while mountain biking, It was raining and snowing with high winds, but the pants keep me warm and dry at -2C. I definitely recommend these pants. Fantastic! Rated 5 out of 5 by HuskyGuy from Found my favourite summer pants I just love these pants. 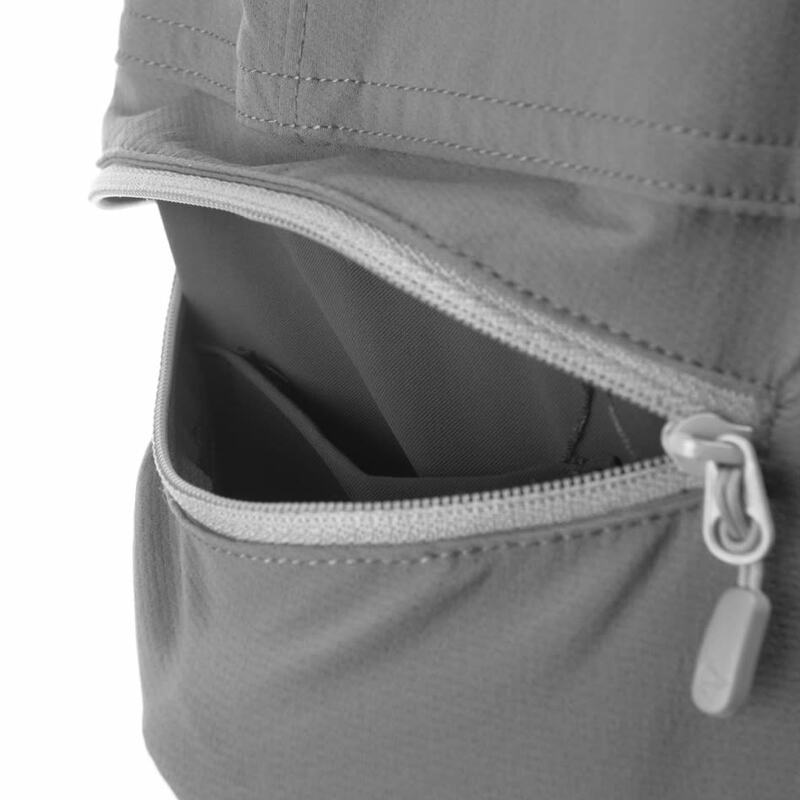 The material is really flexible and thin, making them unbelievably comfortable. Perfect for warm days and cool nights. 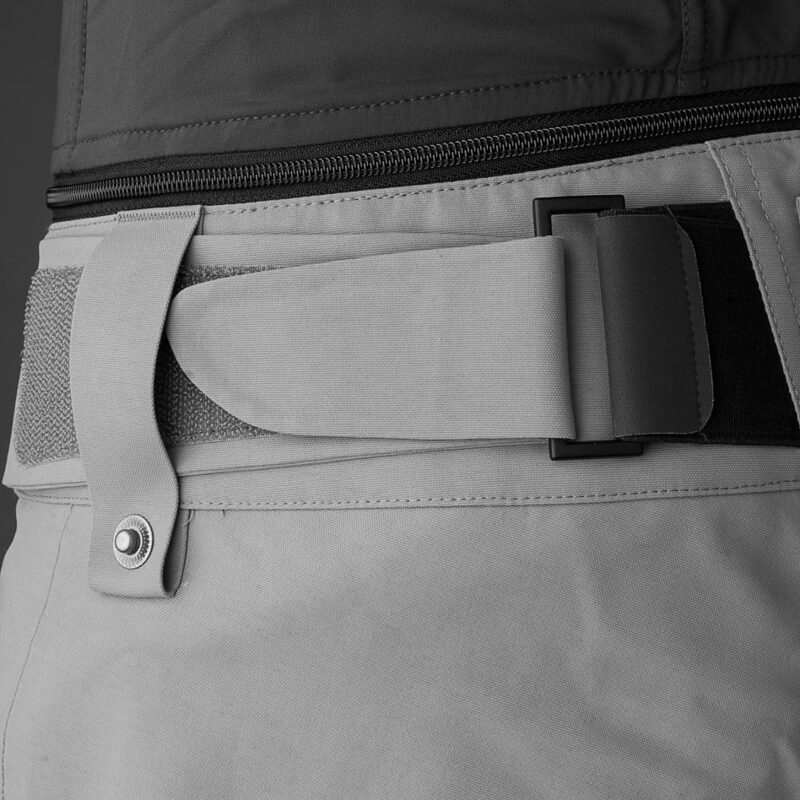 There are no belt hoops - but I've never needed a belt as the waist is adjustable, fit is really good and they stay up on their own accord. Worn them all summer and they're still as good a new. 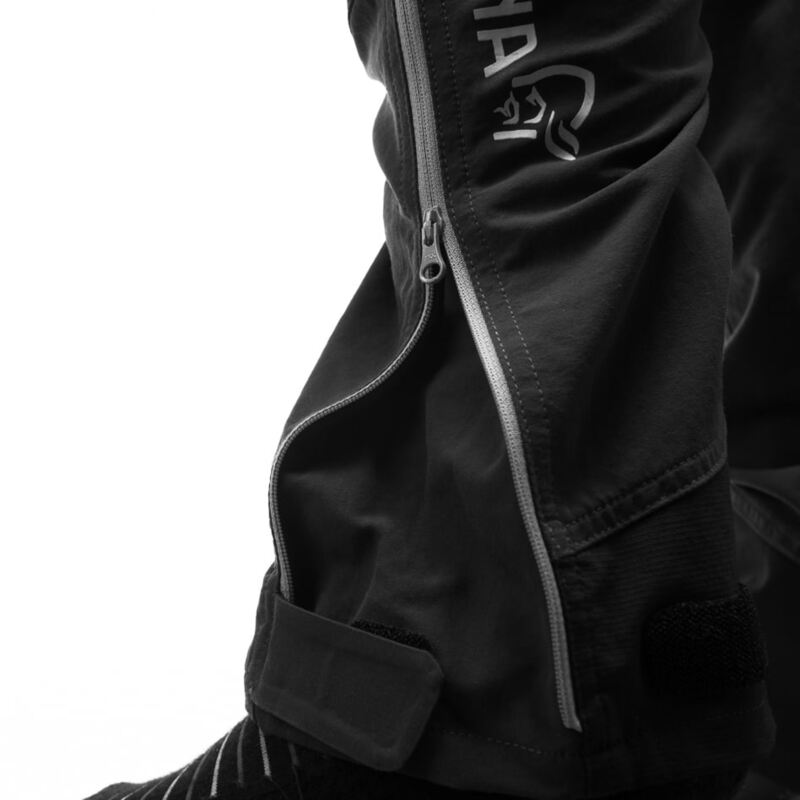 Wondering if the flex1 long pants fit the same as the shorts. 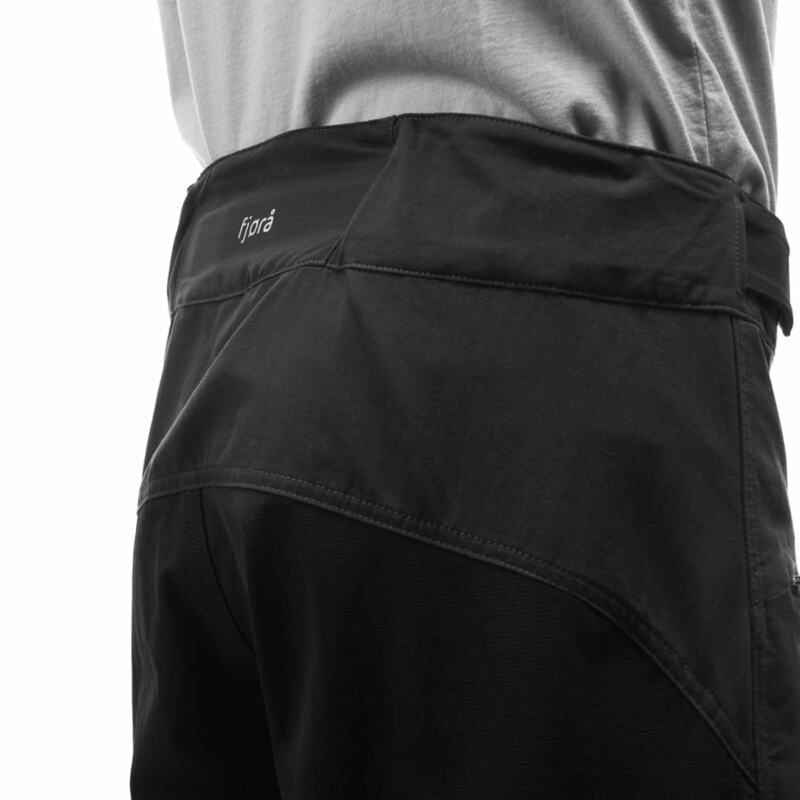 &nbsp;I just got the new version of the flex1 fjora shorts and they fit quite a bit tighter than the older version. Is the same true for the fit of the long pants?